After working for a local cleaning company and seeing the problems it faced with efficiency and quality. We decided that we could do it better, at a more affordable price, and provide a higher quality clean. 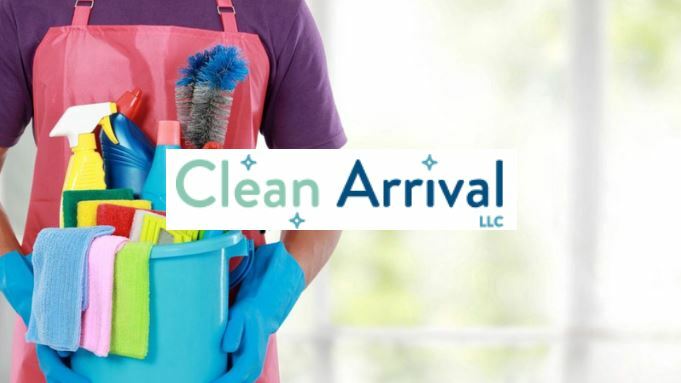 The owner, Alice, aimed to start a company that saves you time and makes life all around easier by providing professional and efficient cleaning services leaving your home spotless for your arrival. Growing up with a Grandmother who believed in etiquette above all, cleanliness has always been a part of my life. I’ve always felt that there is something very satisfying in being able to enjoy your house without the chore of cleaning hanging over your head. Owning my own business and enabling people to enjoy more time in the house they love and the city they live makes this job truly worth the hard work. As a woman-owned business, my mission continues to focus on providing both the best quality service to our clients while building an inviting work environment for my employees. I don’t just run the business end of things, but work alongside my employees, and therefore understand the work that goes into leaving your home sparkling clean. In doing so I can better ensure our services consistently meet the needs of our client. In addition, I have come to understand that cleaning is though work, and as such contentiously aim to pay my employees a living wage and build an inviting place of work. Contact us today for a free Portland home cleaning quote or to schedule us at 503-567-5404. You can also message us on Facebook or email us here.